You will know you have found your dental home the moment you walk into Dr. Hedlund’s office. Warm, genuinely caring people will welcome you by name. Welcome to Dunwoody Dental Smiles! Richard W. Hedlund, D.D.S. provides a well organized dental practice in an environment that creates an atmosphere of unsurpassed trust and comfort for the patient. Recommendations will be personalized for each patient based on his or her specific desire. Here you will find a practice that is fulfilling for its patients in a setting combined to meet all restorative and cosmetic dental needs. A full-range of services provide you with the confidence and comfort of a beautiful, healthy smile. Your smile says a lot about you. There are many options patients have to improve their smile such as whitening, bonding, veneers & implants. 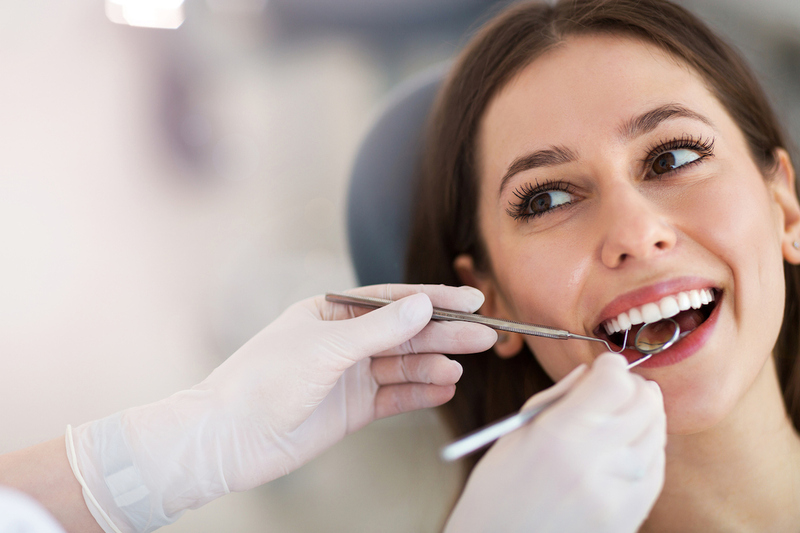 Advancements in dentistry provide many options to restore your smile to an attractive, functional state. To provide an environment where individuals achieve an attractive, confident smile. 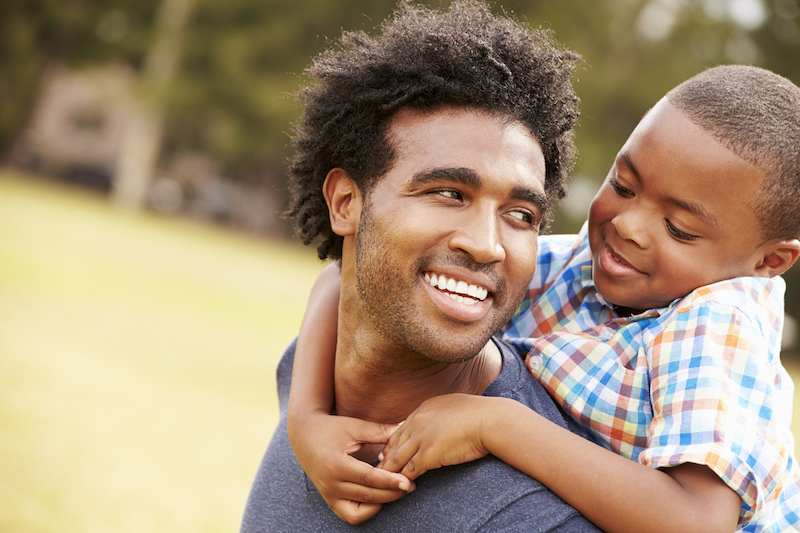 To provide a standard of care that creates optimal oral health for each person. To have each individual feel that every visit is a positive experience. 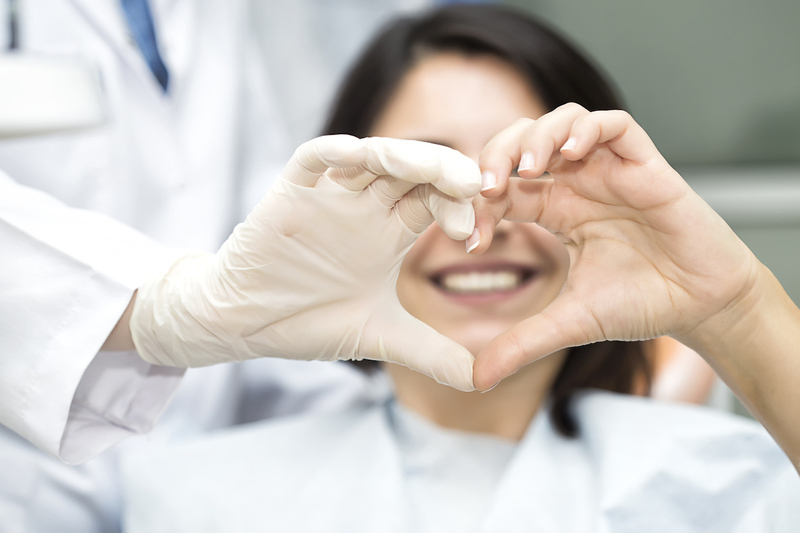 You will know you have found your dental home the moment you walk into Dr. Hedlund’s office. Warm, genuinely caring people will welcome you by name. Patient comfort is paramount, from fresh brewed coffee to warm blankets and neck rolls. You will have such a pleasant visit that you will find yourself telling your family and friends about Dr. Hedlund’s wonderful care. 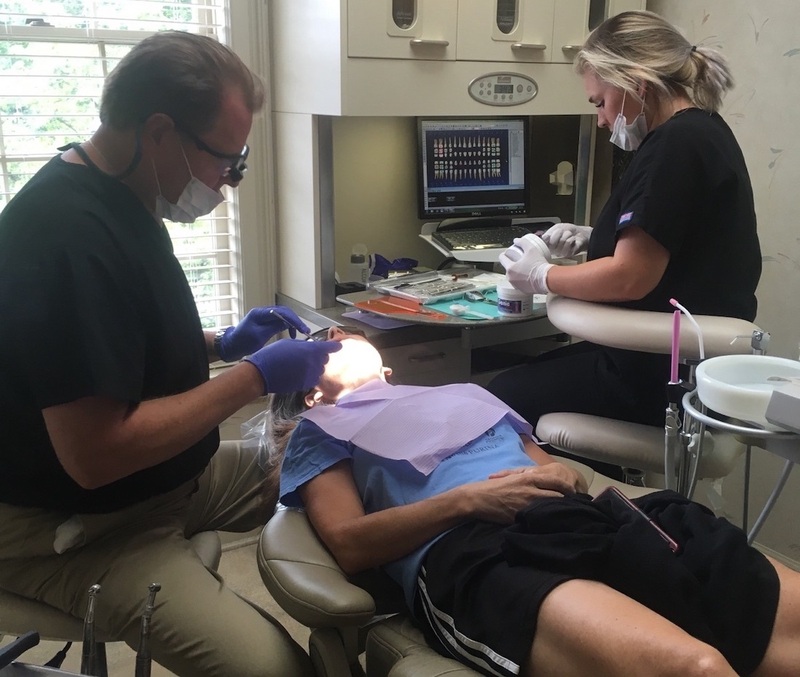 Serving the Dunwoody, GA community, Dr. Hedlund continues to help individuals and families with their Cosmetic, Restorative & General Dentistry needs in a gentle and caring way. Participating in educational courses, Dr. Hedlund is dedicated to providing the latest developments in dental practices including, Zoom! Teeth Whitening, Veneers, Tooth-Colored Fillings, Crown Lengthening, Enamel Shaping, teeth-straightening with ClearCorrect and Periodontal Therapy.